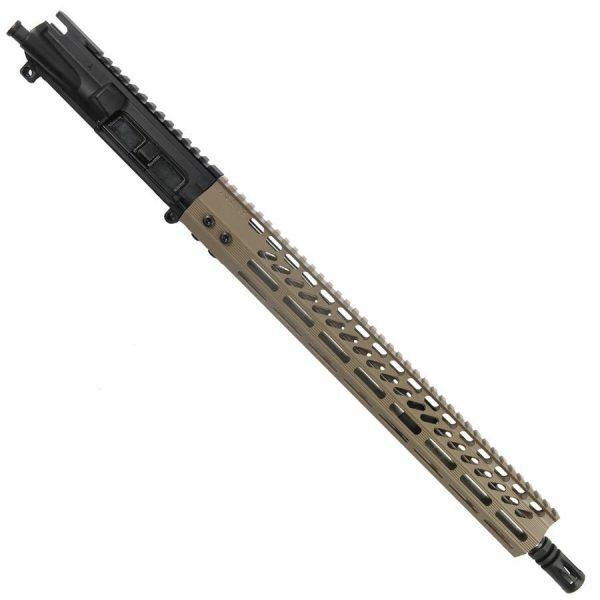 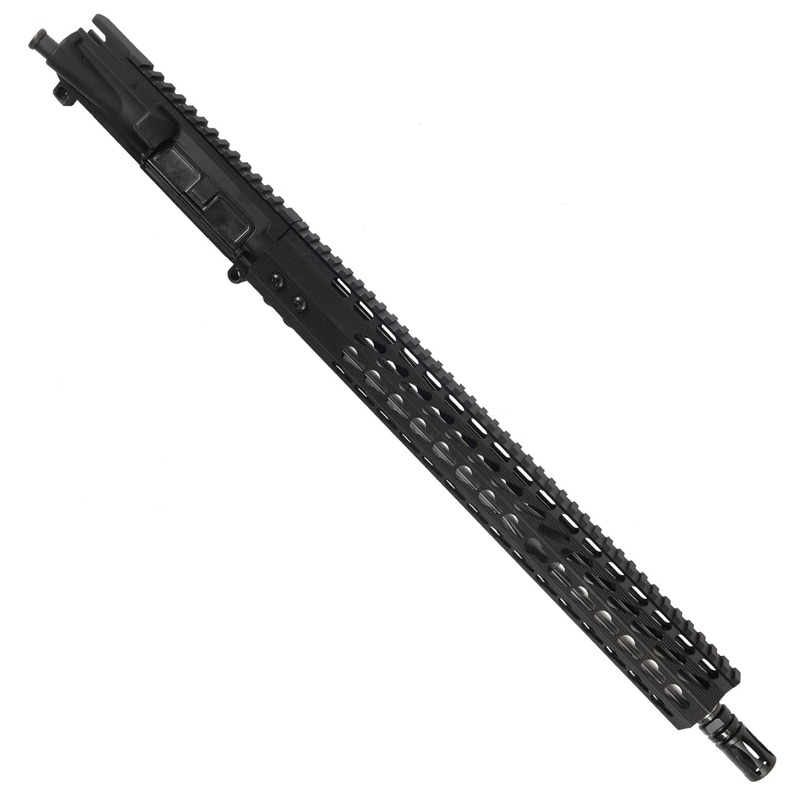 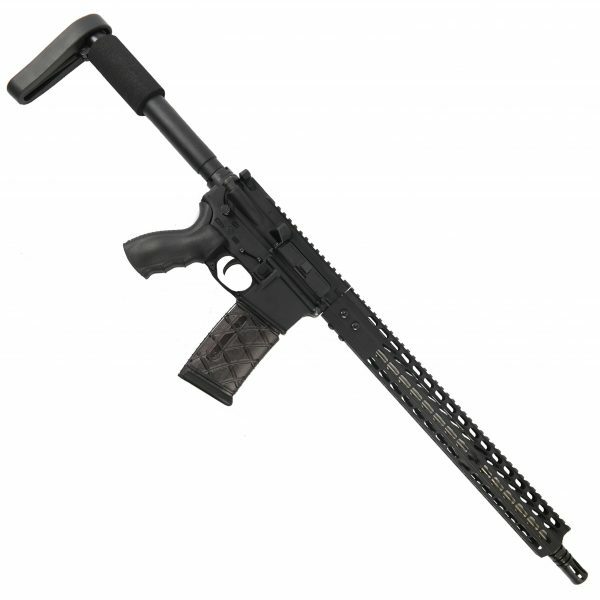 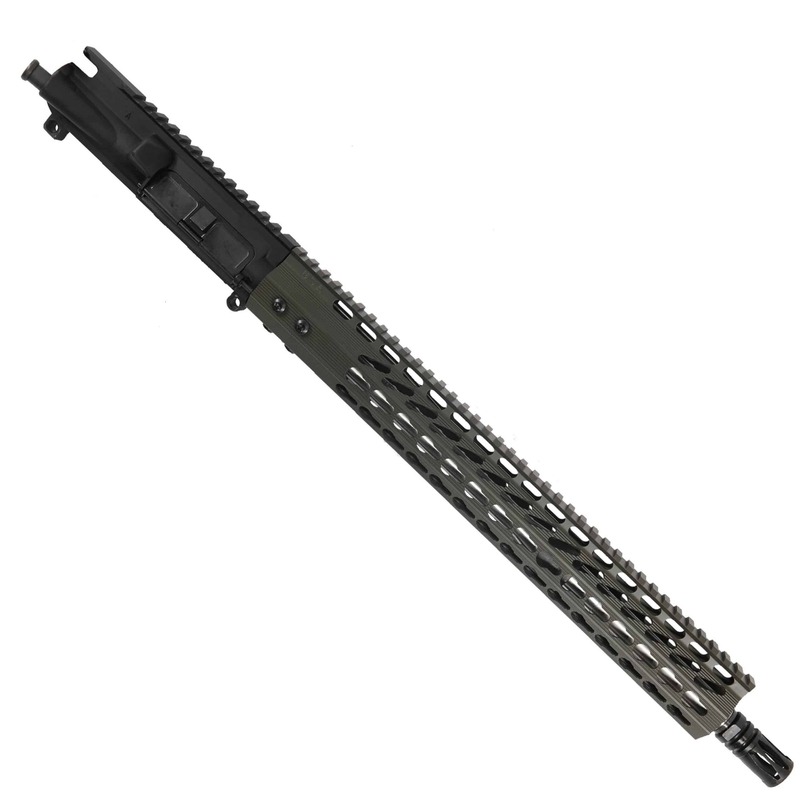 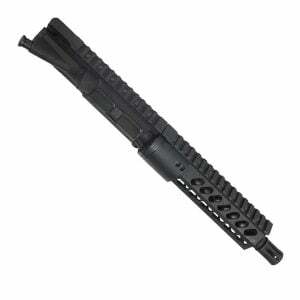 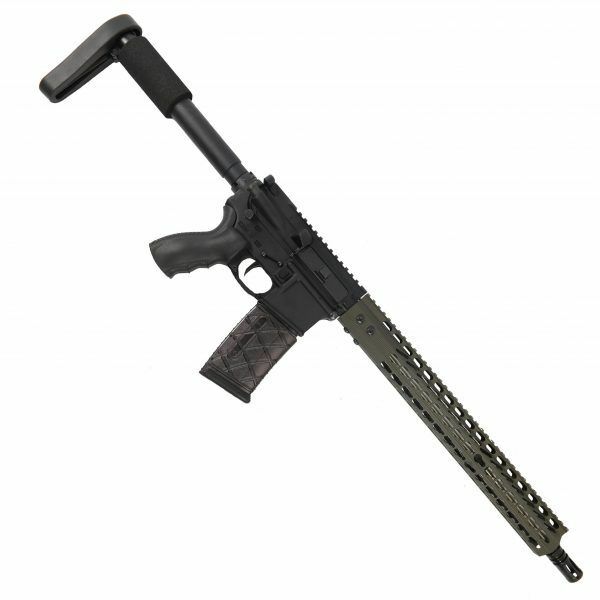 Check out one of our most popular and best selling AR-15 Uppers. 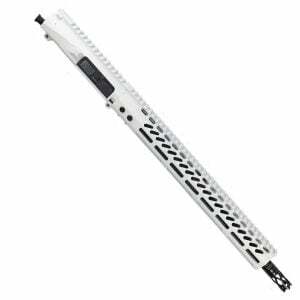 With a slick octagonal 15″ KeyMod or M-LOK handguard and our famous match grade stainless steel barrel that is Sub-MOA out of the box! 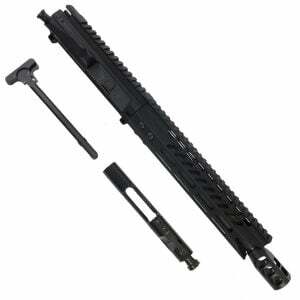 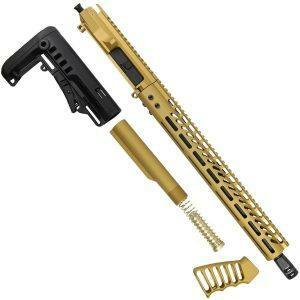 Great upgrade to an existing AR15 rifle or if you are building a new gun this is the icing on the cake! 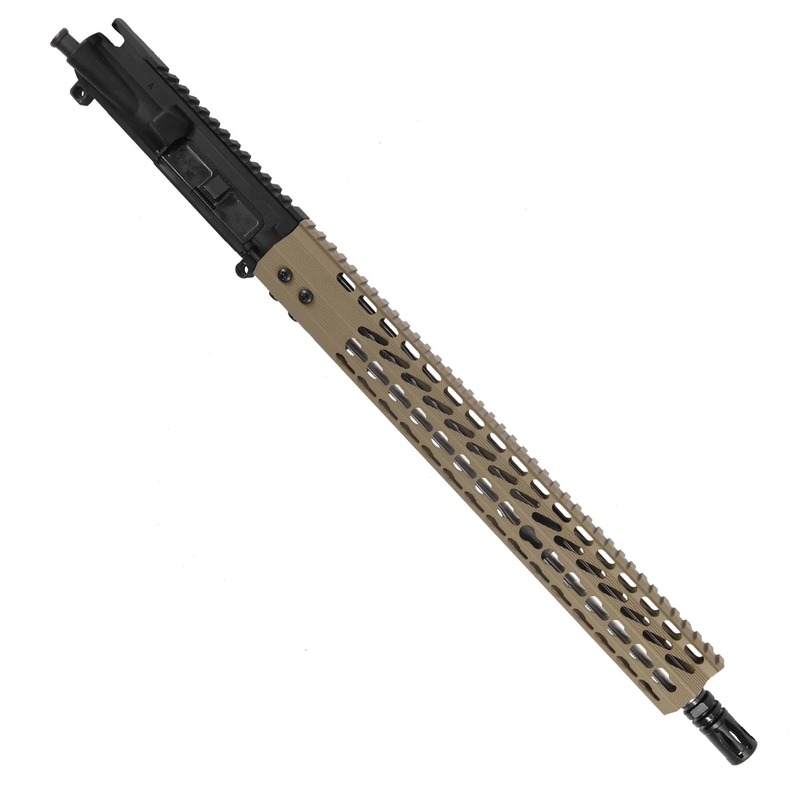 Available in multiple colors like FDE and OD Green that will match your existing Magpul furniture. 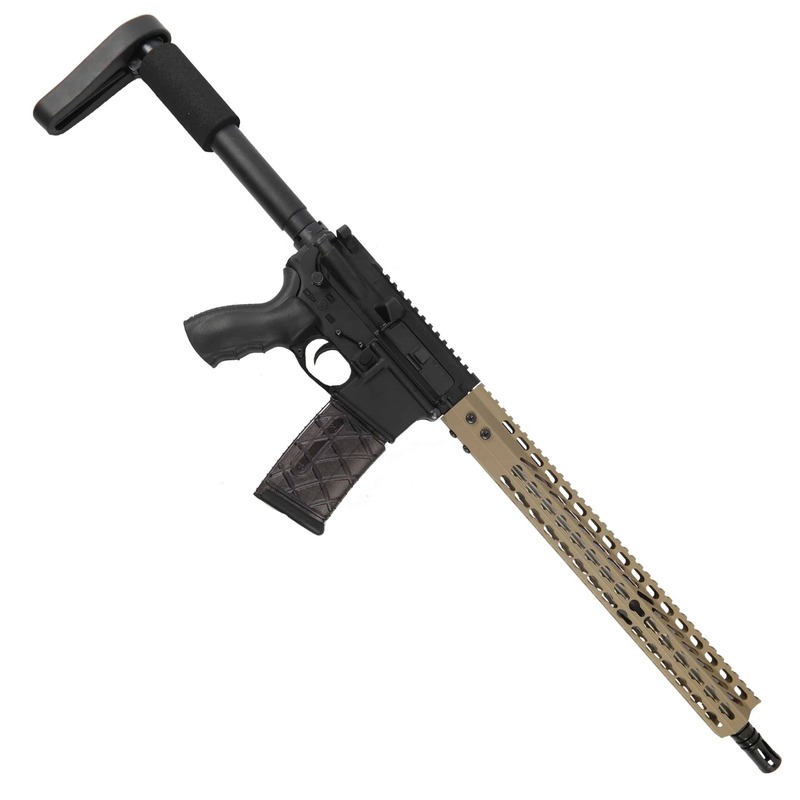 Fun to shoot and works out of the box, we take pride in our parts and assembly here at Veriforce Tactical, remember we ship same or next business day. 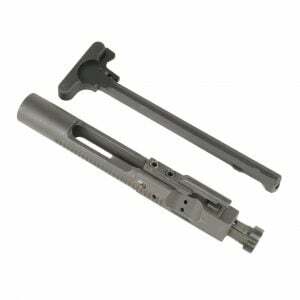 We are here for your AR15 upper receiver needs. I got the tan one a couple months ago and it works flawlessly and holds a great group.